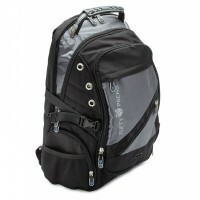 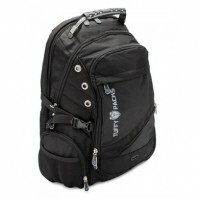 This backpack combines all the features of your standard media ready backpack with Level IIIA Bulletproof Protection ensuring that you stay safe wherever you go. 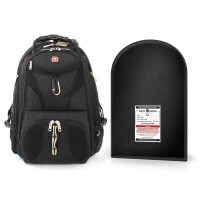 This ultimate bulletproof backpack combo set. 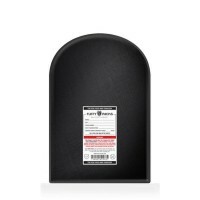 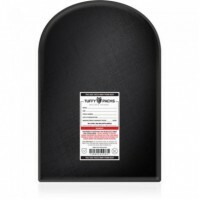 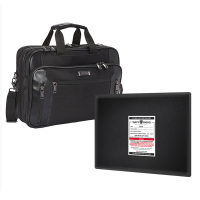 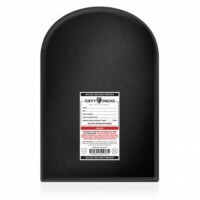 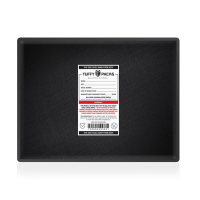 Kenneth Cole Reaction Dual Compartment Top Zip Computer Portfolio Case Includes TuffyPacks 11"×14″ Lightweight Removable Bulletproof Insert.